A network of safe, free, clean, environmentally responsible public toilets that are accessible to persons with disabilities in Ottawa will benefit all of us in the city particularly, women, children, seniors and people with chronicle diseases. It will help us keep our city clean and more friendly for residents and visitors. It will also create jobs, increase safety in our public spaces, and stiumlate the economy. It is a win-win to everyone at all ages! 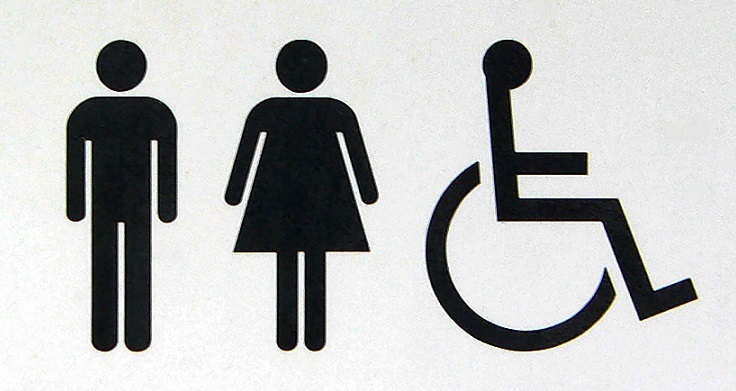 Tell us what you think about Ottawa’s public toilet system: fill in our GottaGo! online survey! Our No. 1 priority right now is to Ensure that open, clean public toilets and water fountains accessible to people of all abilities are installed in all proposed LRT stations and Park and Ride stations. Despite an expected 10,000 passengers per hour passing through the stations, there will be few toilets. There will be public toilets at each end of the light rail: Blair and Tunney’s Pasture and City Council has now agreed to put them at the Bayview and Hurdman Stations, but we don’t think this is enough. What if commuters at stations at other staions need to use washrooms? Where can they go? Learning from our existing bus stations, we know what it would be like without clean and accessible washrooms at an LRT station. Please phone or write our mayor, city councillors, rail implementation office, and city’s public health department that we want public toilets at ALL LRT stations.